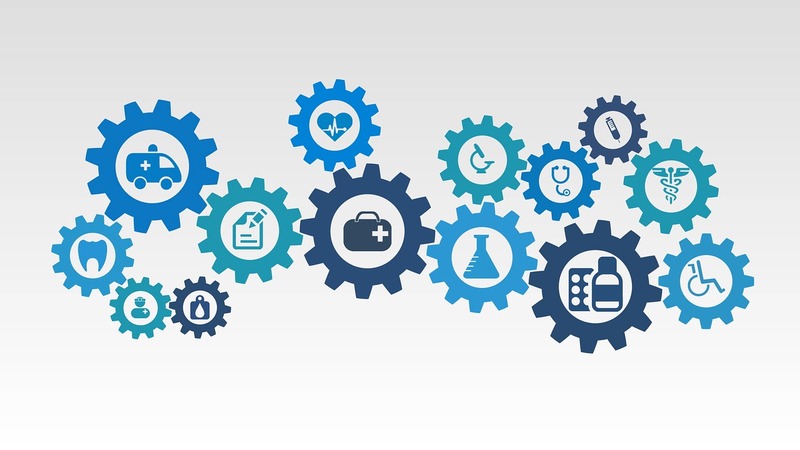 NCQA ACO Accreditation helps health care organizations demonstrate their ability to improve quality, reduce costs and coordinate patient care. Built from our successful patient-centered medical home (PCMH) recognition program, NCQA’s ACO standards and guidelines incorporate whole-person care coordination throughout the health care system. 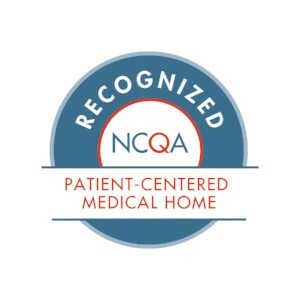 Automatic Credit Is Available for NCQA-Recognized Patient-Centered Medical Homes: PCMH Recognition automatic credit is awarded to organizations that apply for NCQA ACO Accreditation and have 70 percent or more of their patients attributed to NCQA-Recognized PCMH practices. 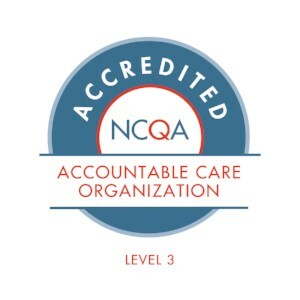 To achieve a Level 3 accreditation, organizations must demonstrate strong or improved performance in a combination of triple aim measures through participation in an NCQA-approved regional collaborative or national measurement initiative. 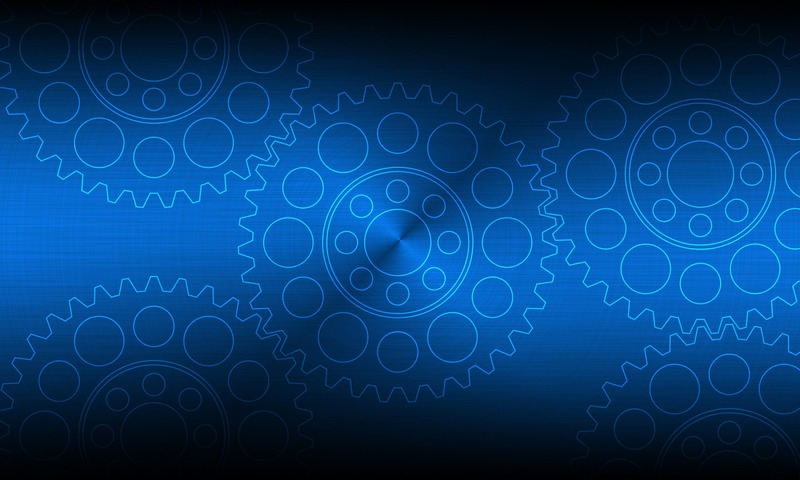 If there is no regional collaborative or national measurement initiative to which an organization can report performance measures, Level 2 is the highest level that organization can achieve. Recently The National Committee for Quality Assurance (NCQA) recognized the JRFCHC for earning the national recognition for Patient-Centered Care (level 3) for using evidence- based, patient centered processes that focus on highly coordinated and long-term, participative relationships. As a FQHC, we are the safety net provided to the medically undeserved such, as Medicaid beneficial and uninsured patients. In addition, with a sliding fee scale, FQHC will provide much needed health care and human services to those with an income at or below 100% of the Federal Poverty Line including those individuals that meet the federal definition of homelessness. By HUD definition that includes “Individuals unable to maintain their housing situation and are forced to stay with a series of friends and/ or extended family members.